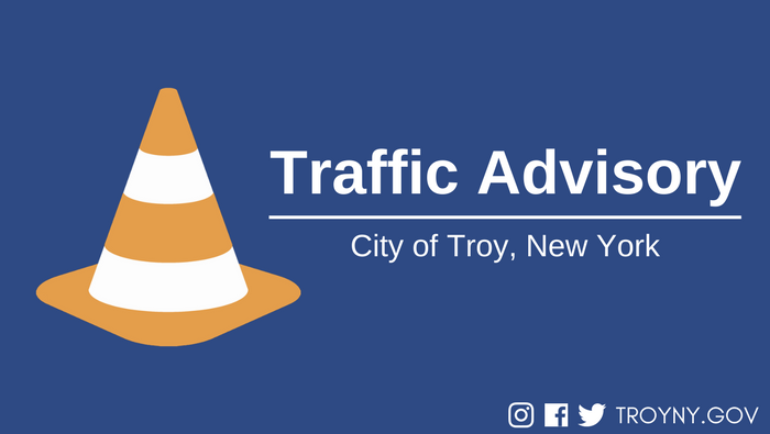 Mountain View Avenue will remain closed to regular vehicle traffic from Billings Avenue to Carolina Avenue until Wednesday, October 31. 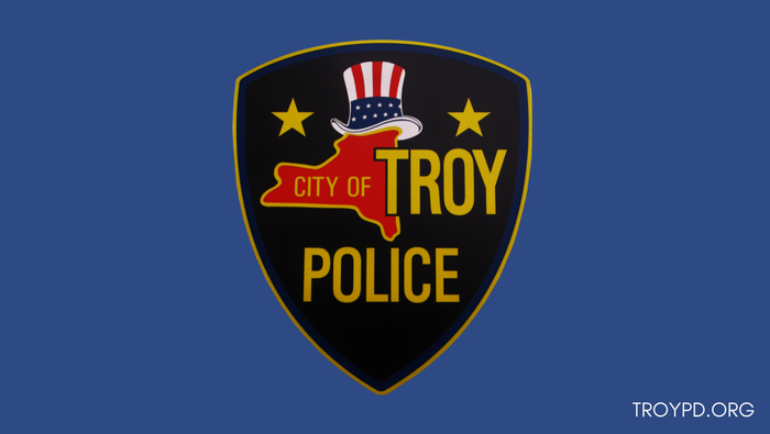 Motorists may experience heavier than normal traffic on Burdett Avenue between 4:00 p.m. and 7:00 p.m. from the “Trunk or Treat” community event at Samaritan Hospital. 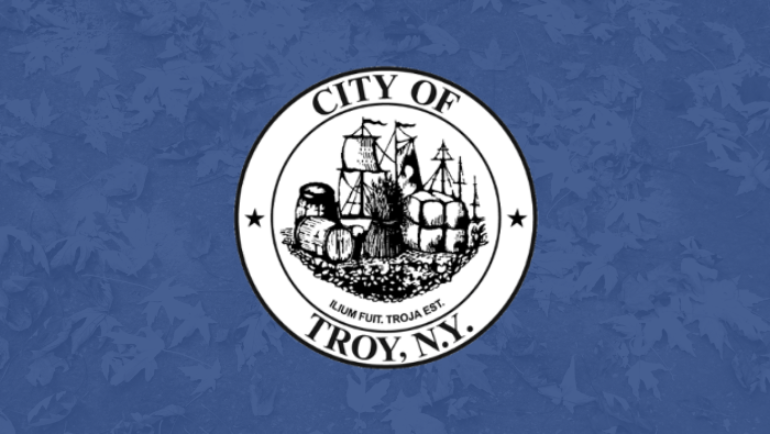 Mayor Patrick Madden will join city, county and state officials, and owners Nataliya and Aledin Kamel for the official grand opening of My Dacha Slavonian & European Café in Troy. 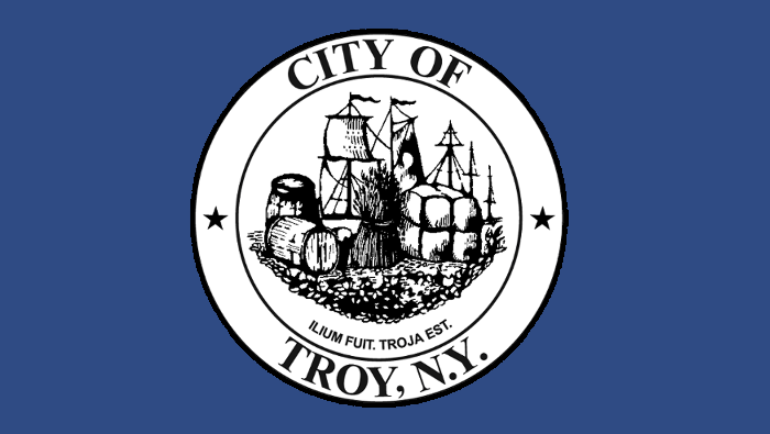 Troy residents will be required to provide proof of residency to obtain leaf collection bags, and are limited to two (2) packages – containing five leaf bags each – per household. 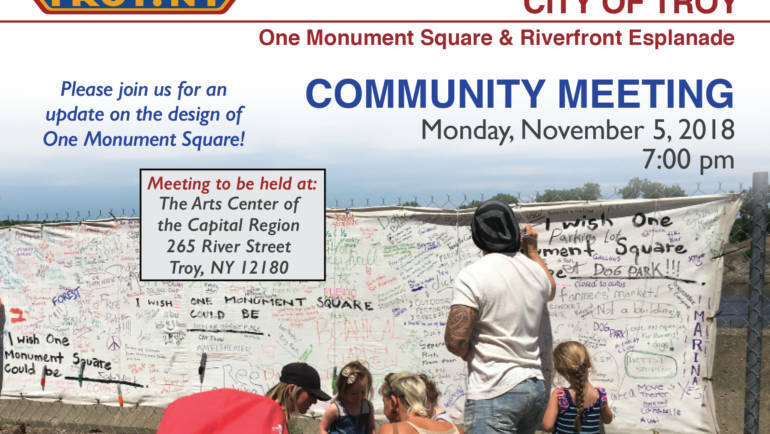 The City previously held a multi-day workshop to study the site, inviting Troy residents, business owners, and the general public to participate in developing a shared vision for the One Monument Square site.